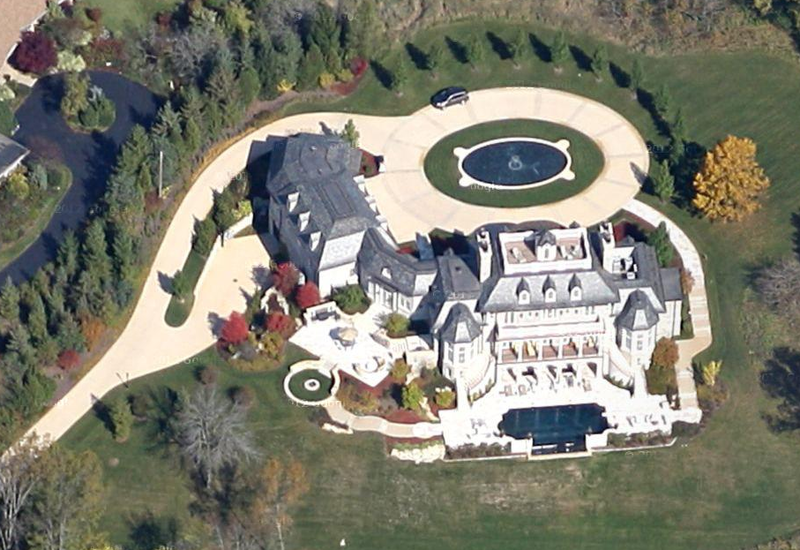 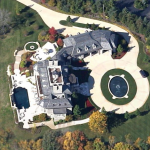 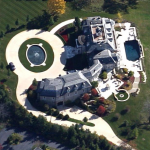 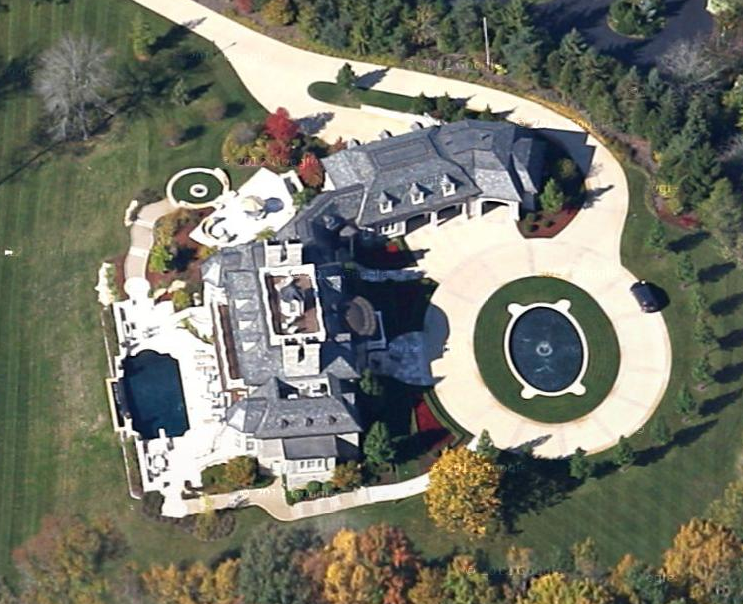 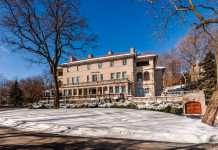 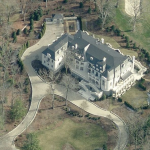 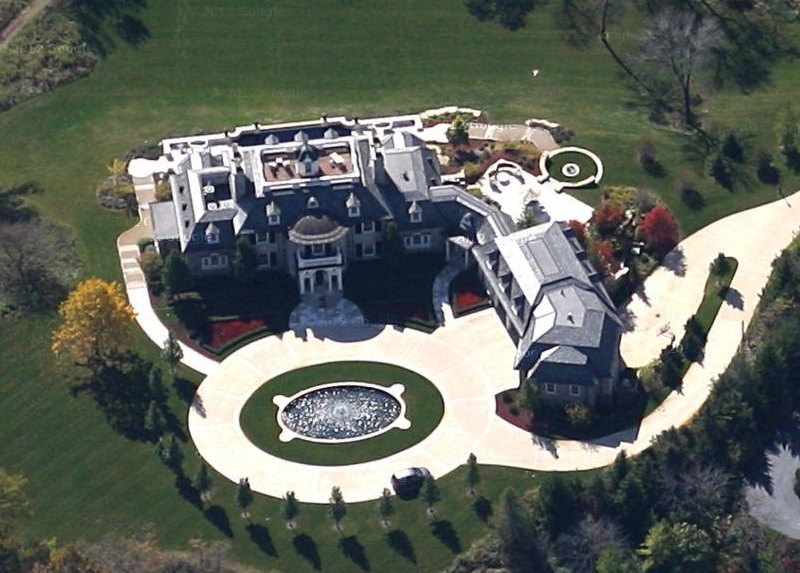 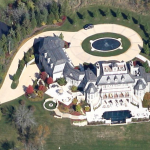 Mansion #1 – Pictures #1-2 – This mansion is located on N Upper River Court in Milwaukee, WI. 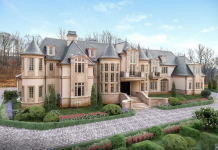 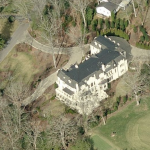 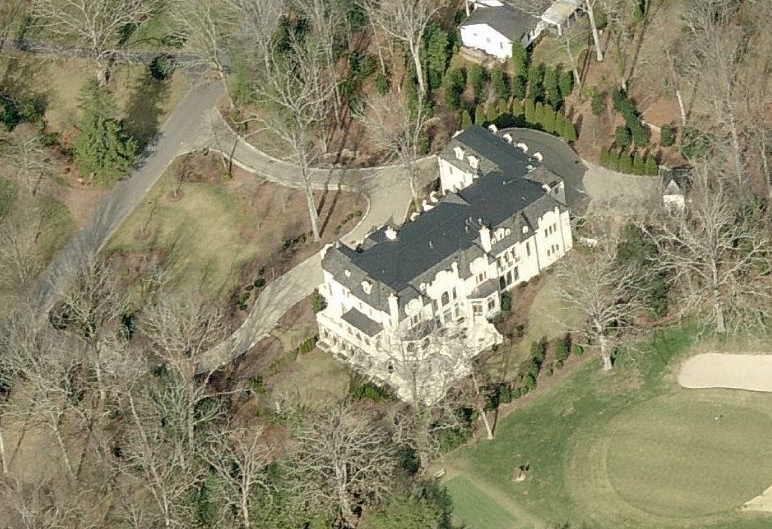 Mansion #2 – Pictures #3-4 – This mansion is located on Browntown Road in Asheville, NC. 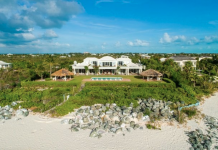 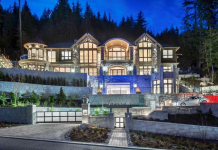 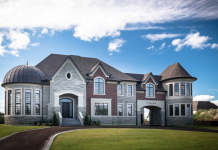 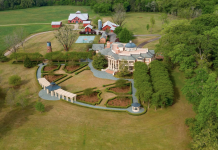 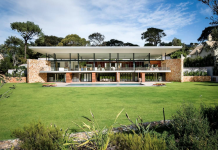 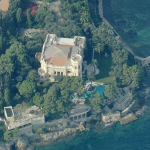 It is owned by Ronald G. Olin, who is the co-founder of Doliver Capital Advisors. 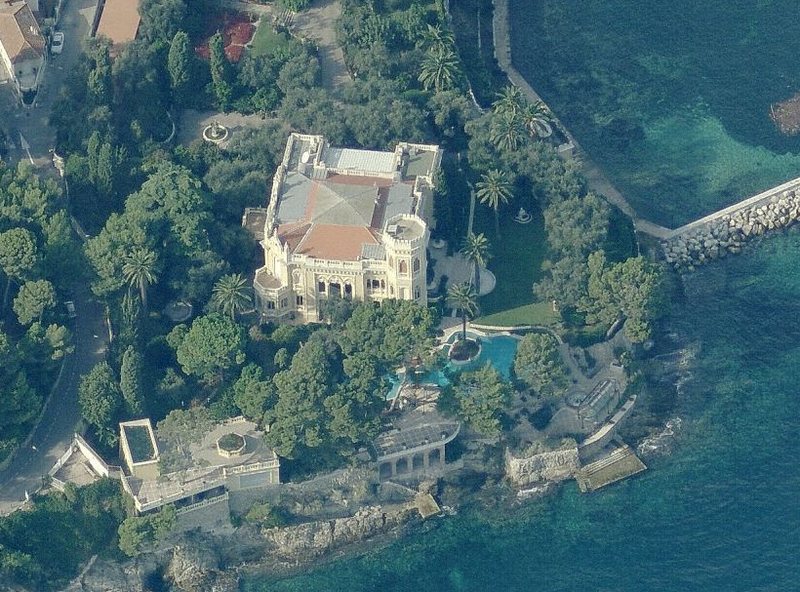 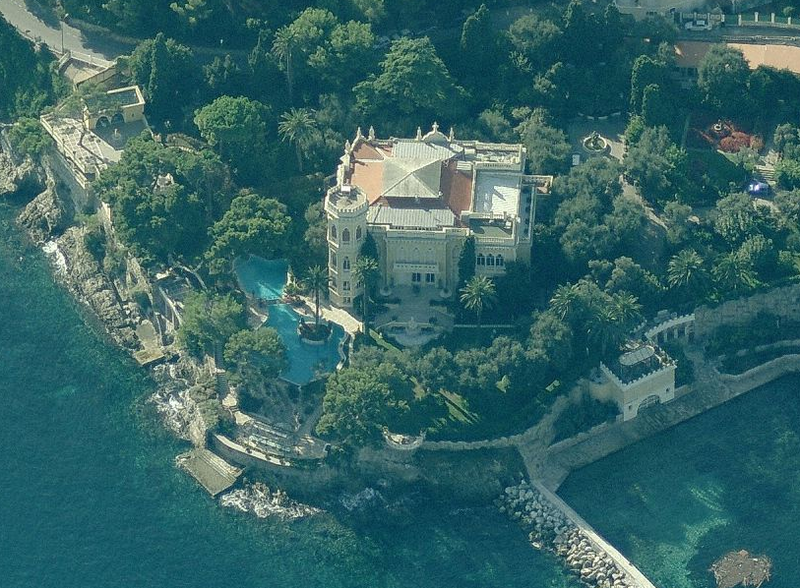 Mansion #3 – Pictures #5-6- This gorgeous mansion is located in Saint-Jean-Cap-Ferrat, France. 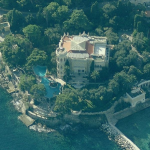 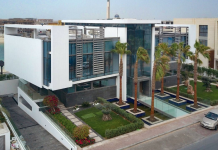 It is owned by Saba Nader, who is the founder of Bankers Assurance SAL, the leading Lebanese insurance company with international bonding. 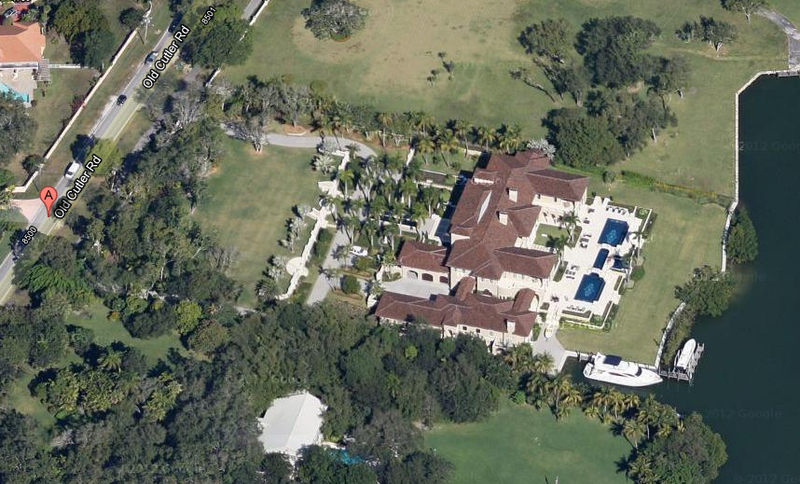 Mansion #4 – Pictures #7-8 – This mansion is located on SW 85th Street in Coral Gables, FL. 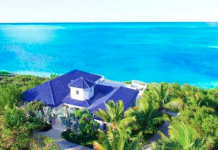 It is owned by Facundo L. Bacardi, who is the Chairman of spirit maker, Bacardi, and the great-great grandson of the founder. 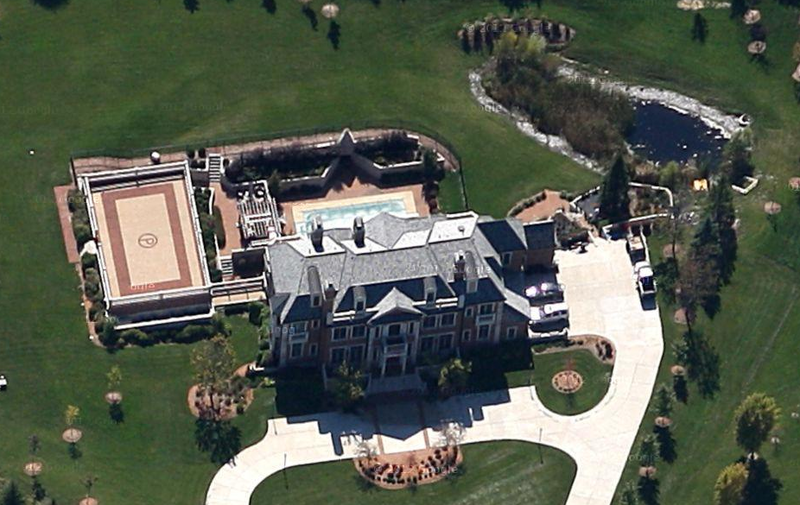 Mansion #5 – Pictures #9-12 – This mansion is located on North River Road in Milwaukee, WI. 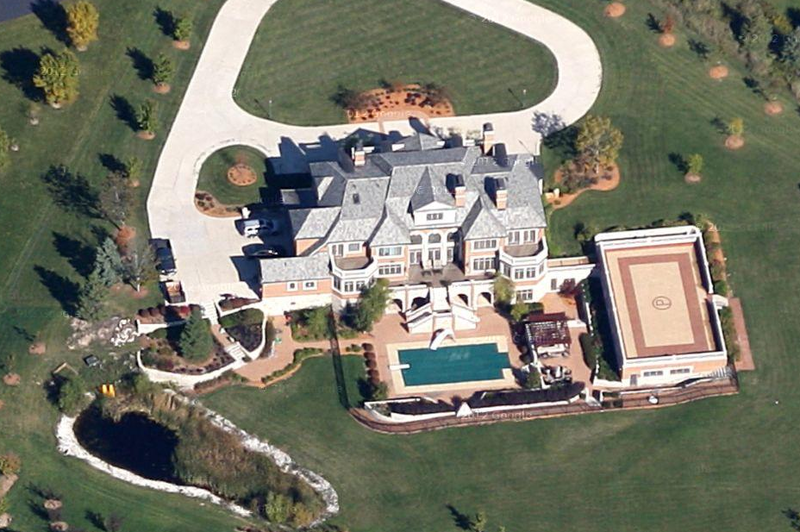 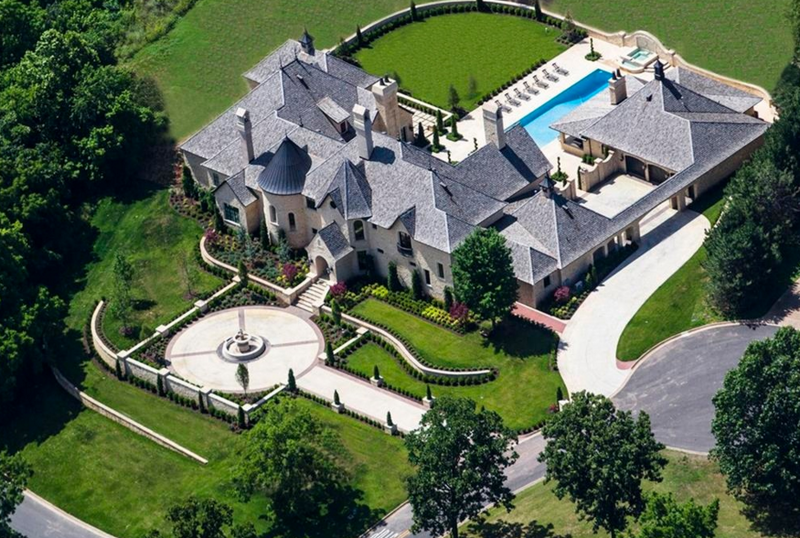 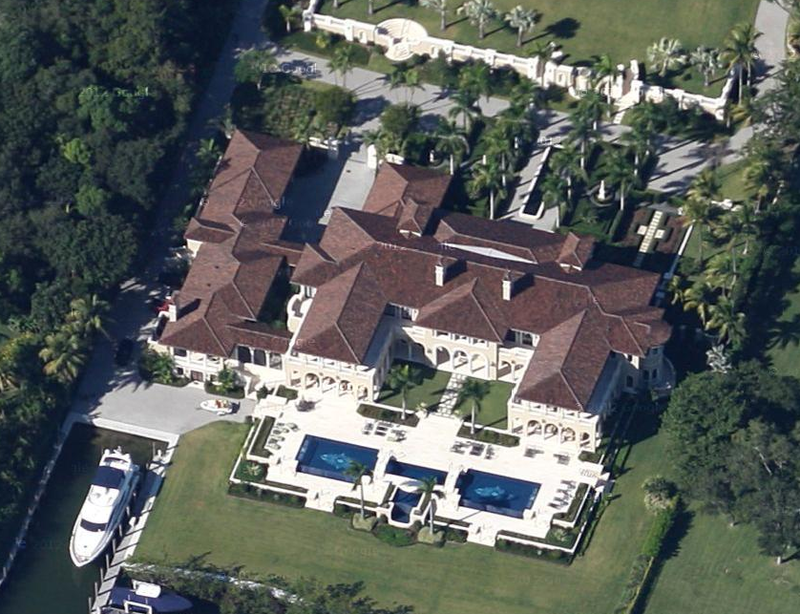 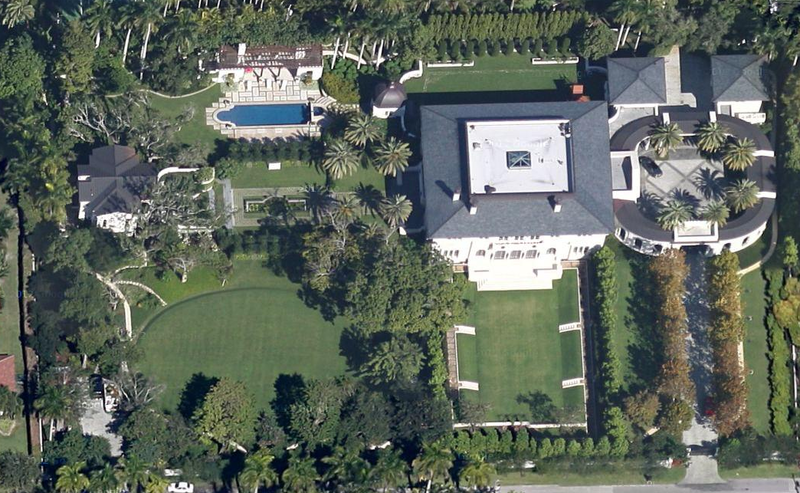 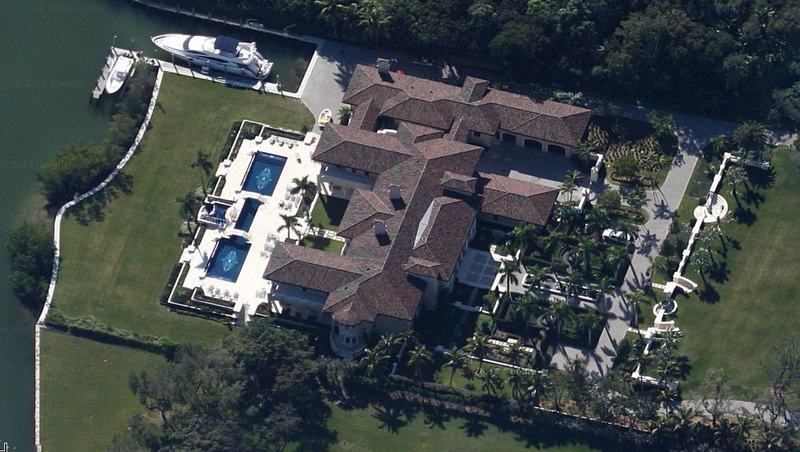 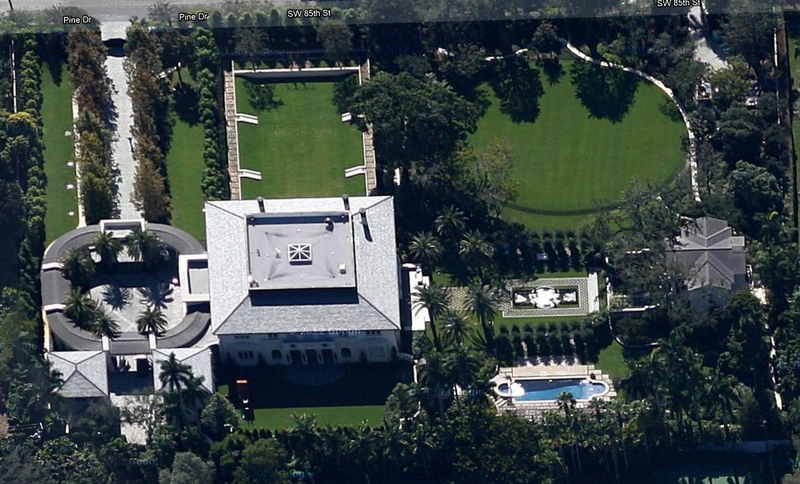 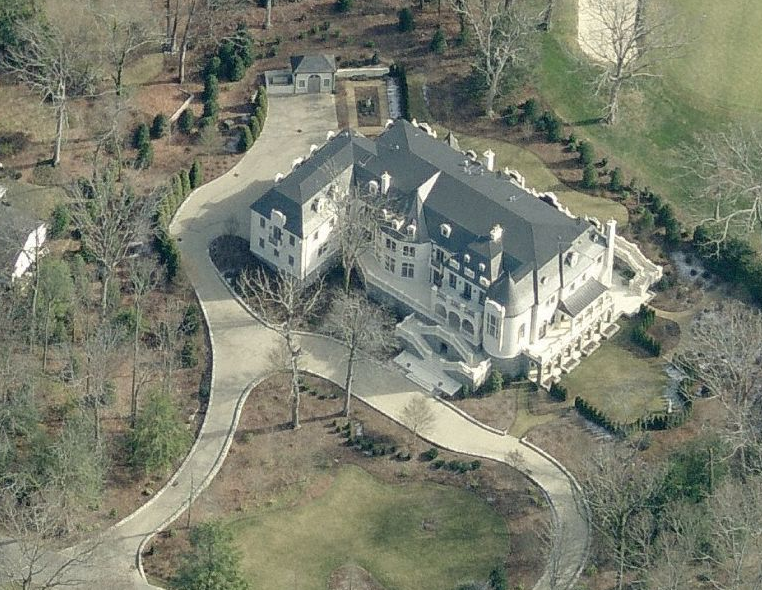 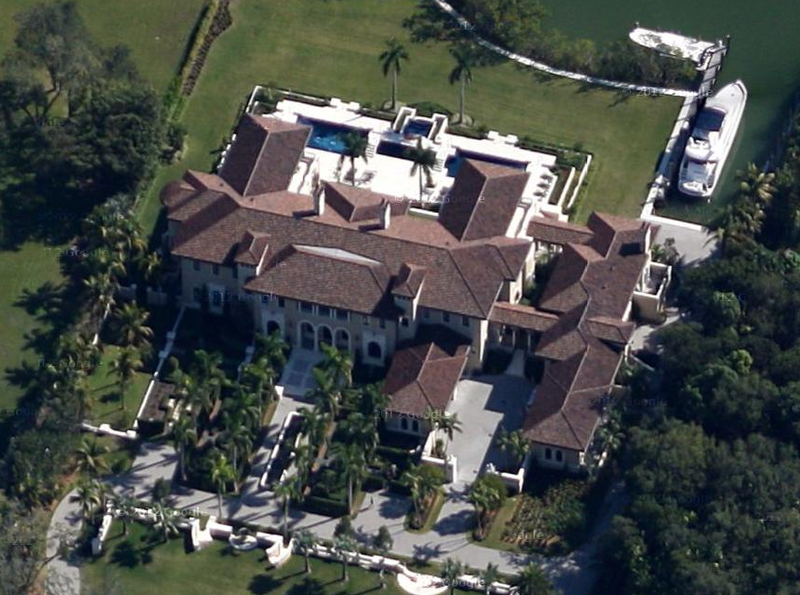 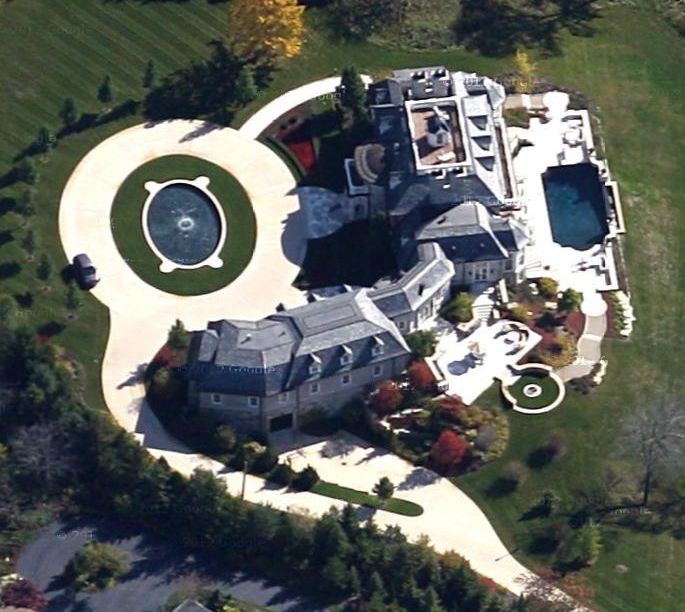 Mansion #6 – Pictures #13-16 – This massive mansion is located at 8500 Cutler Road in Coral Gables, FL. 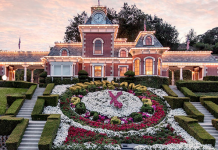 * Thanks to HOTR reader Nick for the tips!